Dr. jur. Ina Becker has been advising corporations and private clients for more than 20 years. 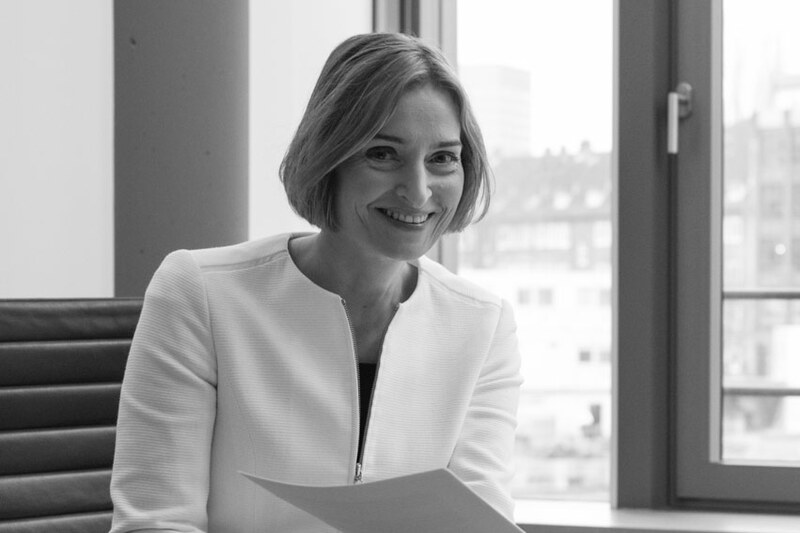 As a lawyer, she operates throughout Germany as well as internationally. Dr. Becker completed her legal education in Bavaria and Madrid. After qualifying as a lawyer and working in national and international corporate law firms for several years, the banking law expert founded her own law firm in Hamburg in 2006. Having attended subject-specific language programmes (University of Passau) and spent numerous periods abroad, Dr. Becker is fluent in English and Spanish. As a lawyer with a doctorate in law and as an arbitrating expert, Dr. Becker works out scientifically substantiated decisive casting votes according to paragraph 128 of the Insurance Contract Act. In addition to her legal work, she is also a sought-after freelance writer and has lectured at numerous events.